SNOW MIKU LIVE! 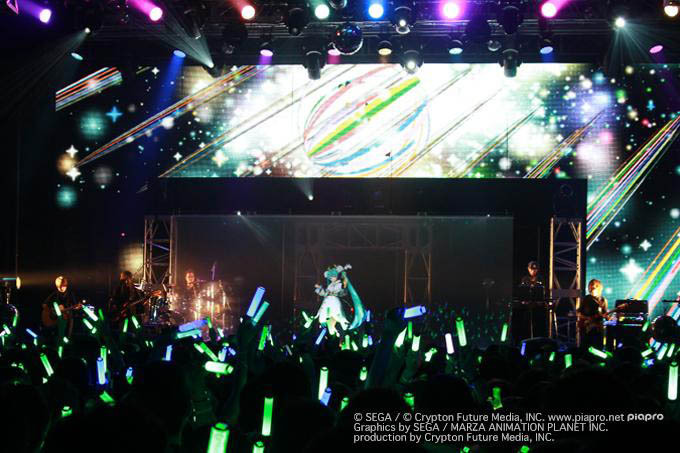 2015 Complete Setlist, Snow Miku Appears in Concert! Finished recently was the Snow Miku live performance in the Sapporo Snow Festival! The concert took place in the 6th Snow Miku Festival on February 7th~8th, containing 27 songs in total, 1 of which was sang in English. 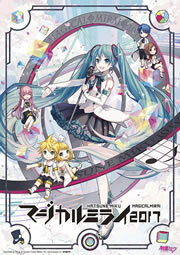 The first encore featured a surprise appearance of Snow Miku: Snow Bell Ver., while the second features Snow Miku 2010 as she performed with Yamaha’s DX7 keyboard(no photo available). The first Snow Miku appearance in a concert takes us back to year 2012, where a mini-secret concert was held outdoor during the Snow Miku Festival(Photo). Below is the complete setlist for the Snow Miku Live! 2015.